Take a look at some of the great things Upper Montclair and Montclair have to offer. These resources are designed to help you move and get settled, and to acquaint you with the area after your move. Architect - Do you want to update or add on to your home? 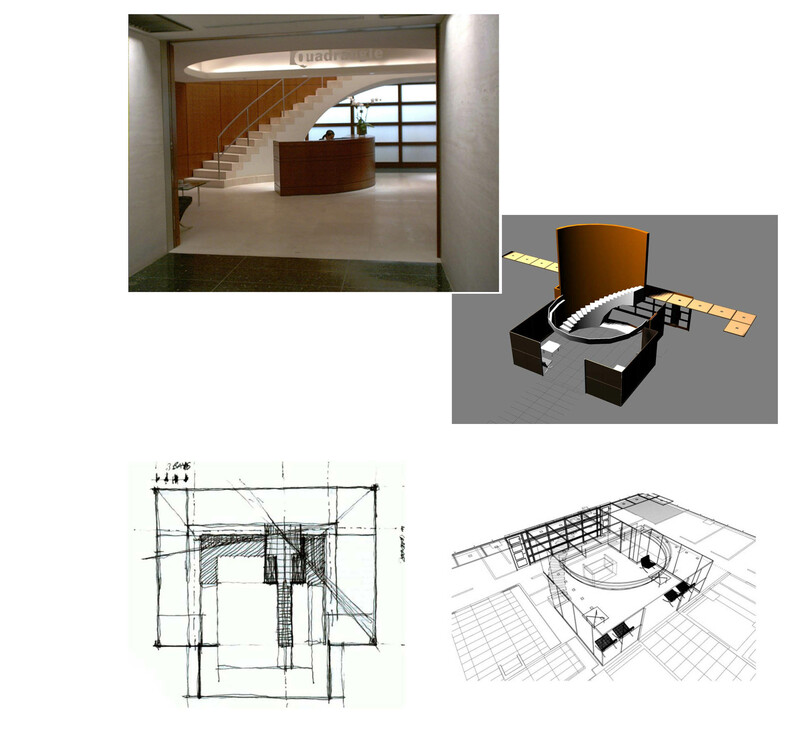 Find a Architect to plan a design that will insure what your contractor will create. Home Restoration , Historical Restoration - Home Restoration. Copyright © 2018 Ceil Adkins. All rights reserved.